This man is blind, hungry and afraid. He will die soon, alone in the street. What we are doing in the world isn’t working. Our social systems can’t meet our needs. Our economic systems stagger from recession to recession and favor the already rich. Our political systems make hollow promises they cannot keep. We need an alternative. 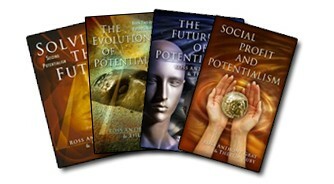 Potentialism is the first new socio-economic model to be defined in almost 200 years. 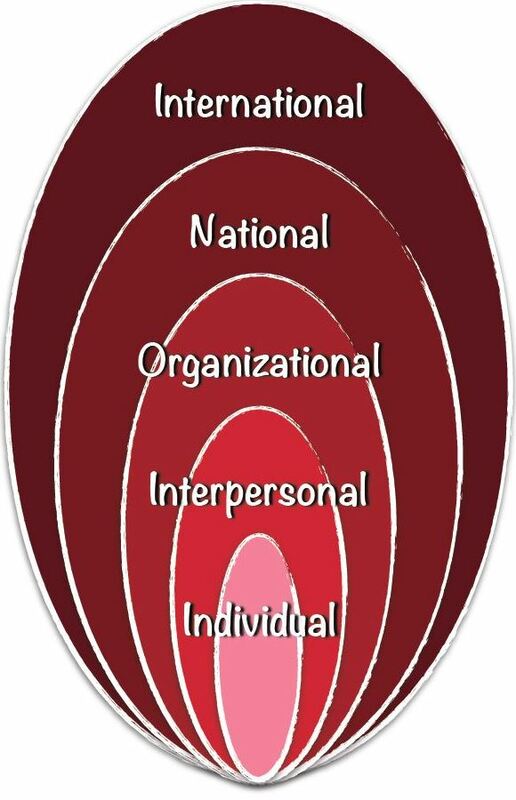 It is compatible with existing systems, but it offers an alternative to the dysfunctional aspects of previous models. It offers an alternative to their endless failures. In politics, governments all over the world are failing to meet the needs of their people. Every day we see a new human tragedy somewhere. Why can’t governments solve the social and economic problems that arise? Why do conflicts fester and continue generation after generation? Why do we put arrogant, weak and dishonest people in positions of power? Why are we continually disappointed by their performance in office? Can you name a great leader anywhere in the world? Is the problem structural? 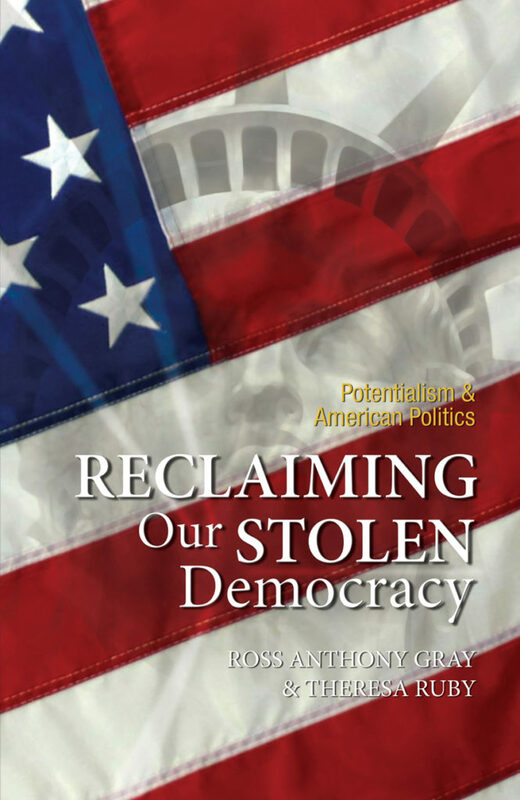 Has our democracy degenerated? How did it happen? Can it be fixed? In economics, almost every nation is plagued with poor job creation and weak economic growth. Why? In America, the Federal Reserve Bank has stolen hundreds of billions of dollars from savers to provide cheap money to big business. Something is wrong. Greed and avarice has never been higher. Big business has sacrificed integrity in products and services to squeeze more money out of consumers. Is this a viable longterm model? The “developing countries” are in the same sorry state they were fifty years ago. Why aren’t they developing? Many of them are democracies, but they haven’t advanced their economies or provided for their people. Why? In our societies, terrorism dominates the headlines every day? Why is Islamic terrorism spreading around the world? What is there about Islamic terrorism we don’t understand? 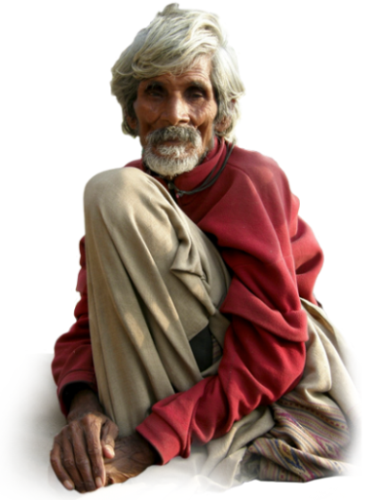 All over the world, billions of people are living in squalid conditions and hopelessness. Why can’t these human problems be solved? What keeps us from guaranteeing basic human rights, ensuring women’s equality, halting environmental degradation, and providing help for these people? And while billions of people face this unrelenting horror, why are those in affluent nations demanding more for themselves. They already have so much. Why do they need more? Why has our once compassionate, thoughtful and hard working society spawned this rampant me-ism? These are not isolated, independent problems; they are related. They are intertwined. To resolve them requires a holistic and systemic change. Throughout human history, when conditions became bad enough, political, economic and social change occurred. It was needed. It was necessary. It is needed now. It is time to change again. We do not need to accept the political, economic and social circumstances we have. We can do it better. We can create a holistic and positive world for all of us. We can do it now. Potentialism is the way. 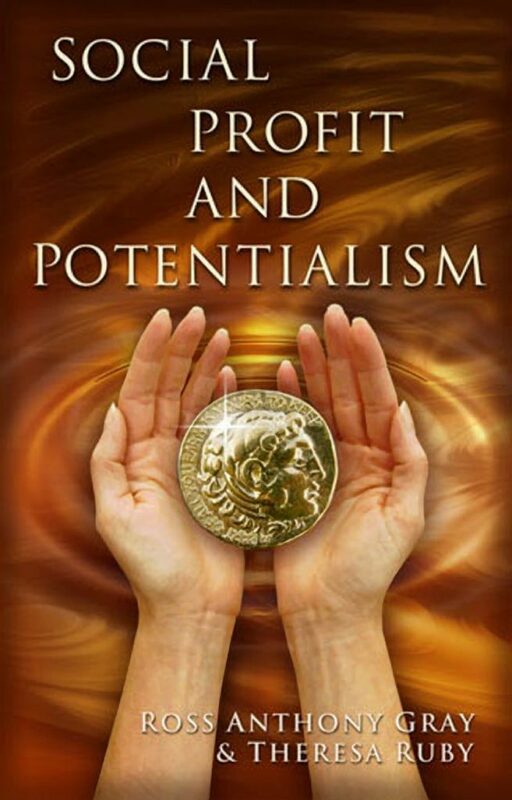 Potentialism is a new “Operating System” for all of humanity and for the future.